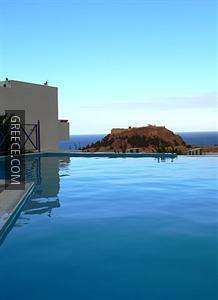 The Lindos Garden is a 3-star resort set in the centre of Lindos, a short drive from Pefkos. 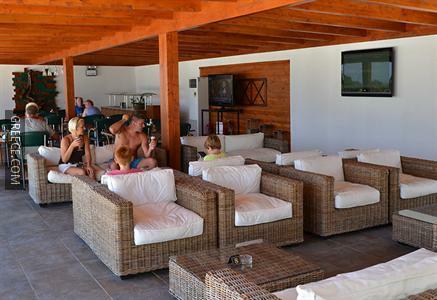 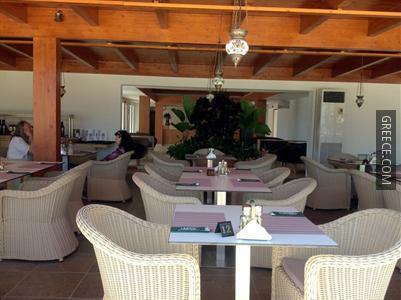 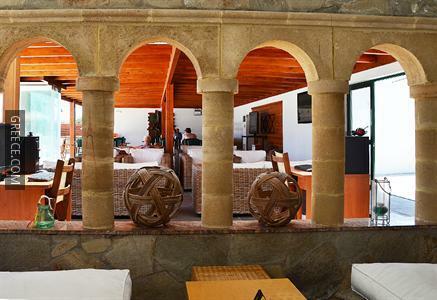 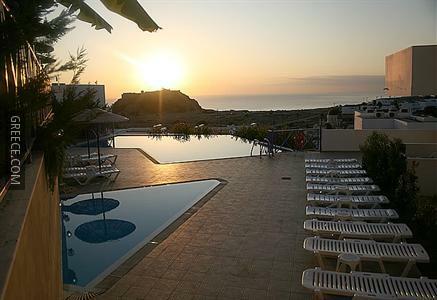 The Lindos Garden provides cosy rooms, designed to fit the requirements of any guest. 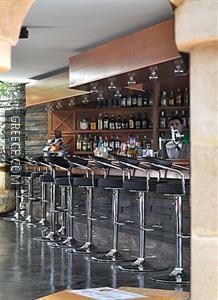 For guests who enjoy exploring local dining options, there is a good selection near by. 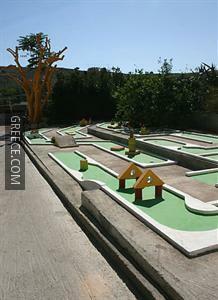 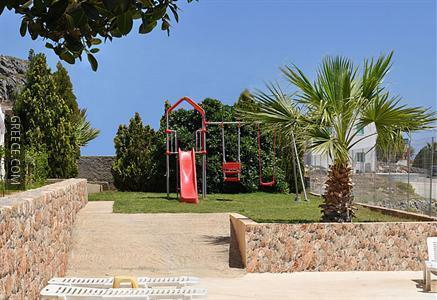 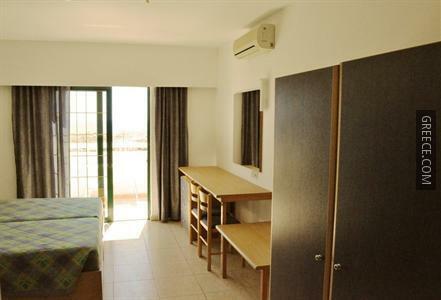 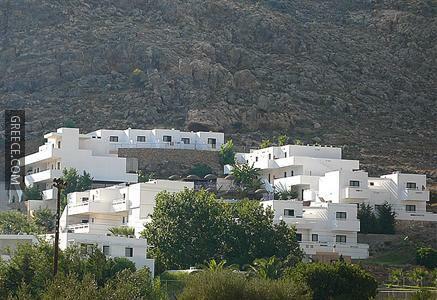 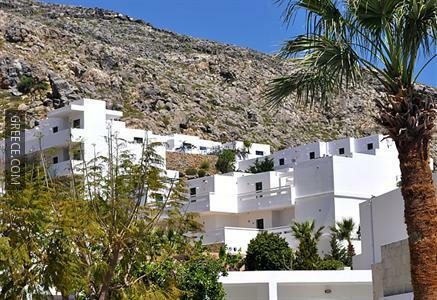 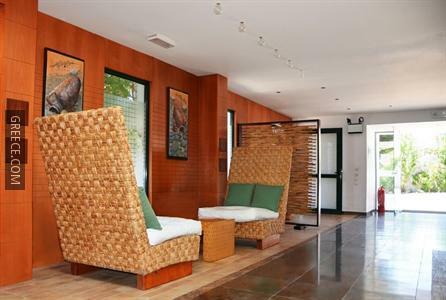 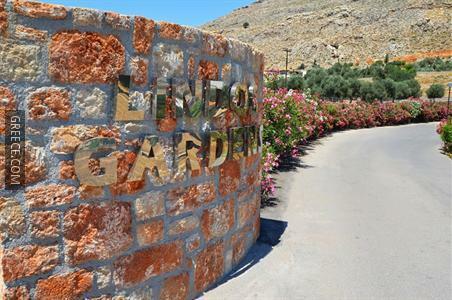 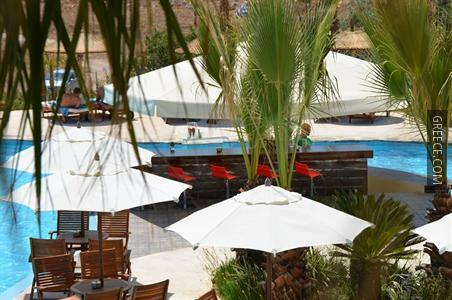 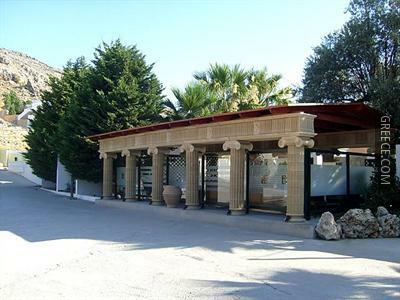 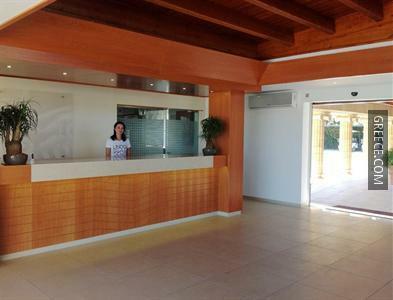 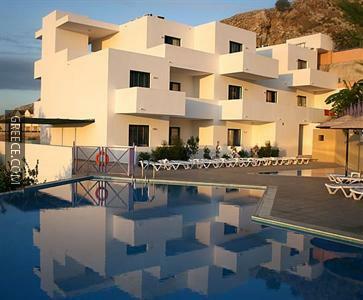 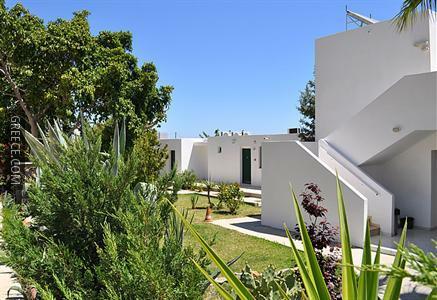 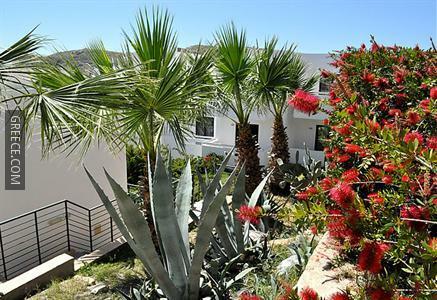 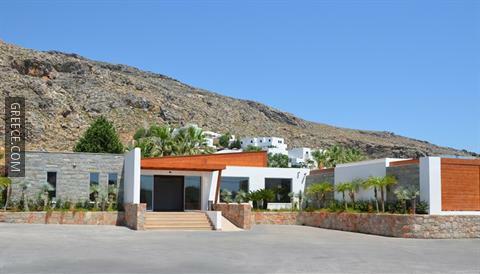 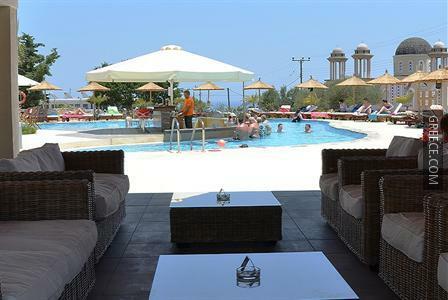 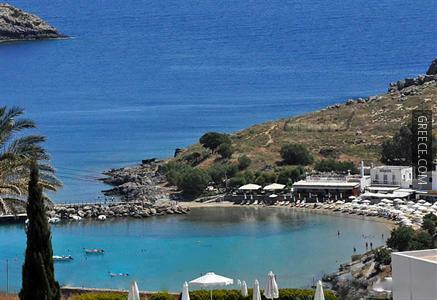 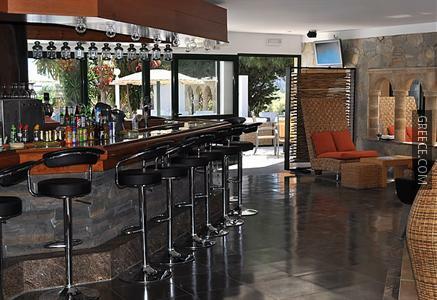 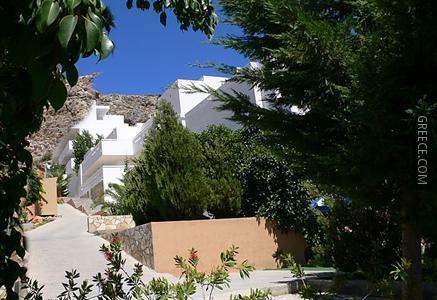 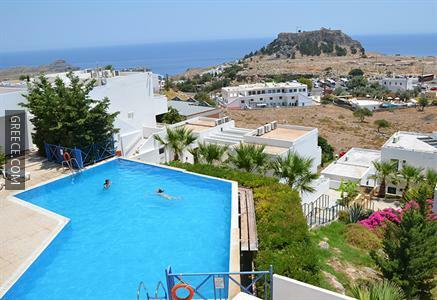 The resort is situated within 20-minutes' walk from Lindos Beach.